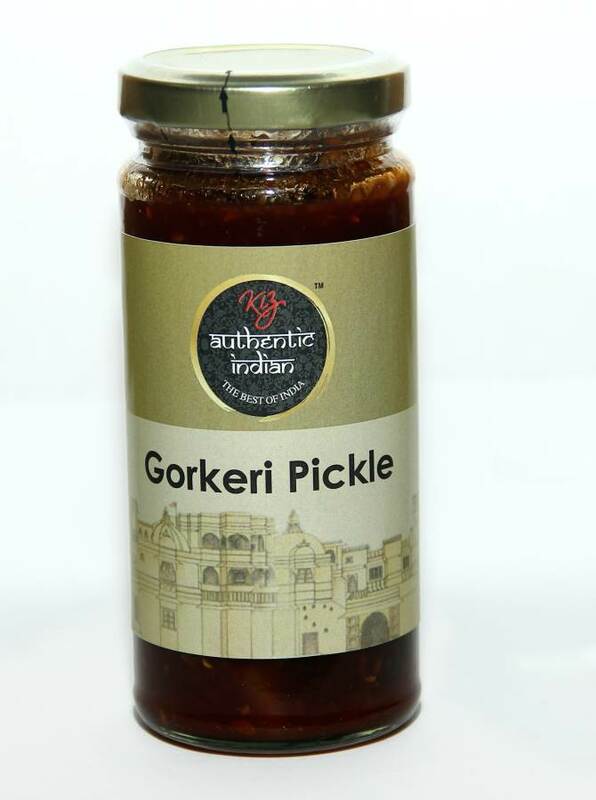 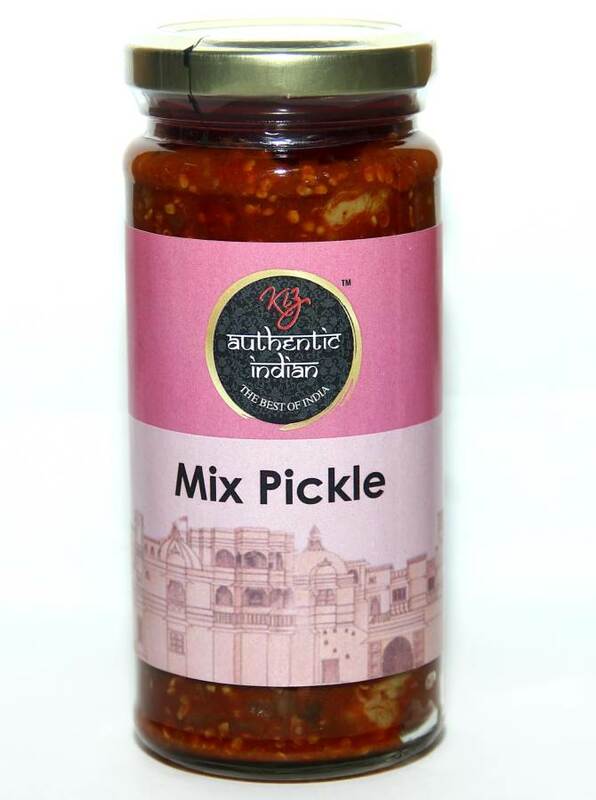 With the aim of extending the finest of Indian food across the world through a variety of mouth-watering pickles and chutneys, we export these Indian condiments worldwide. 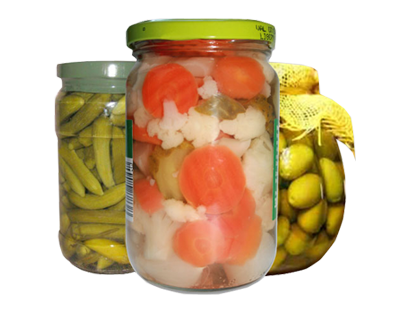 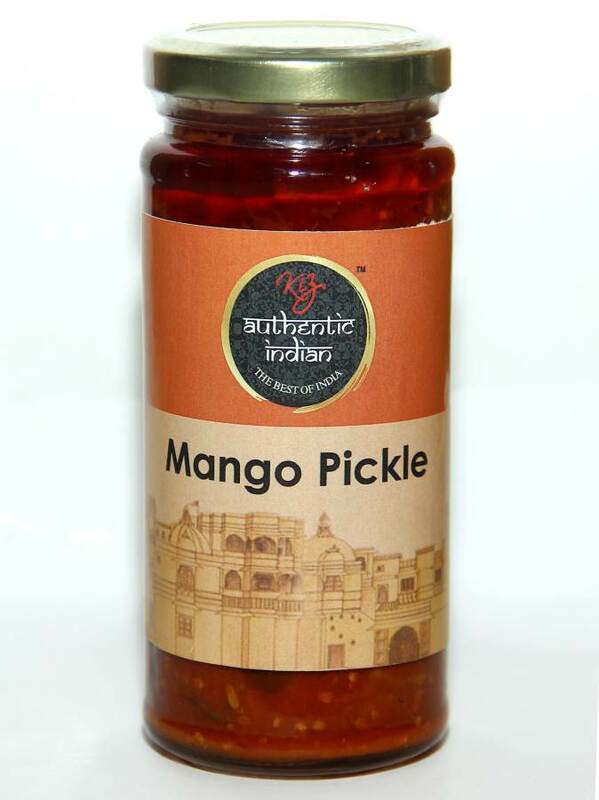 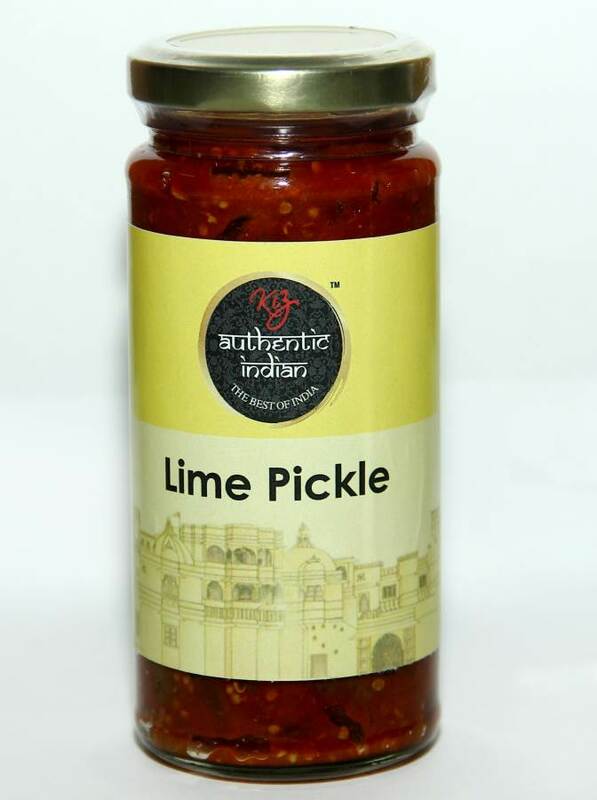 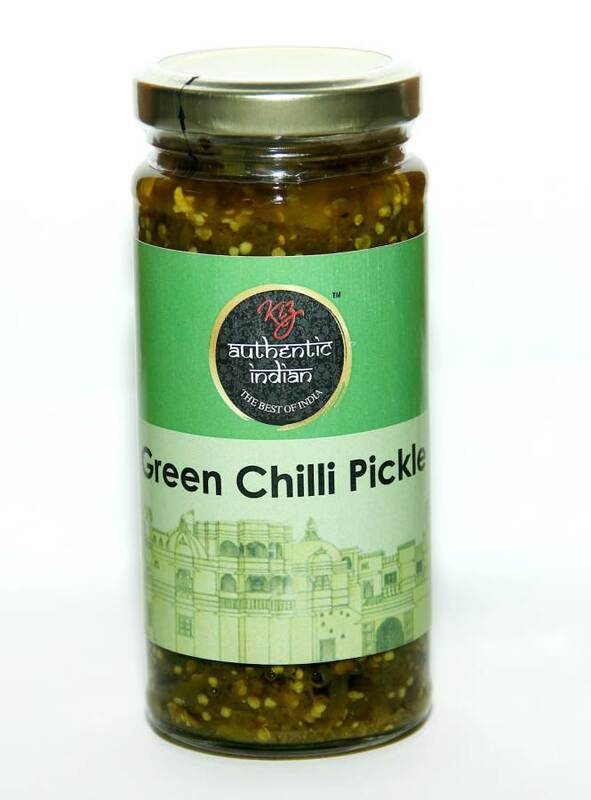 The Indian mealtime pickles and chutneys work as an add-on to the meal giving it a taste ranging from sweet to tangy, thus providing for a heartful meal. 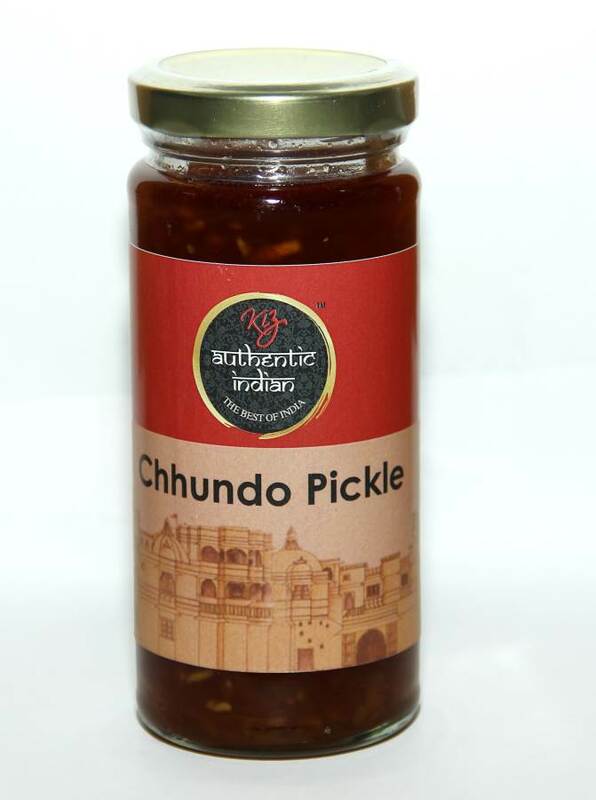 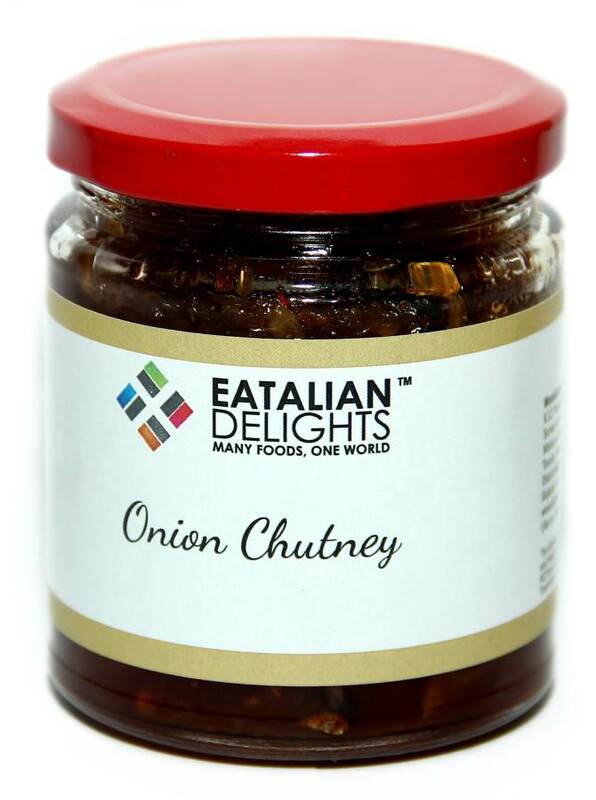 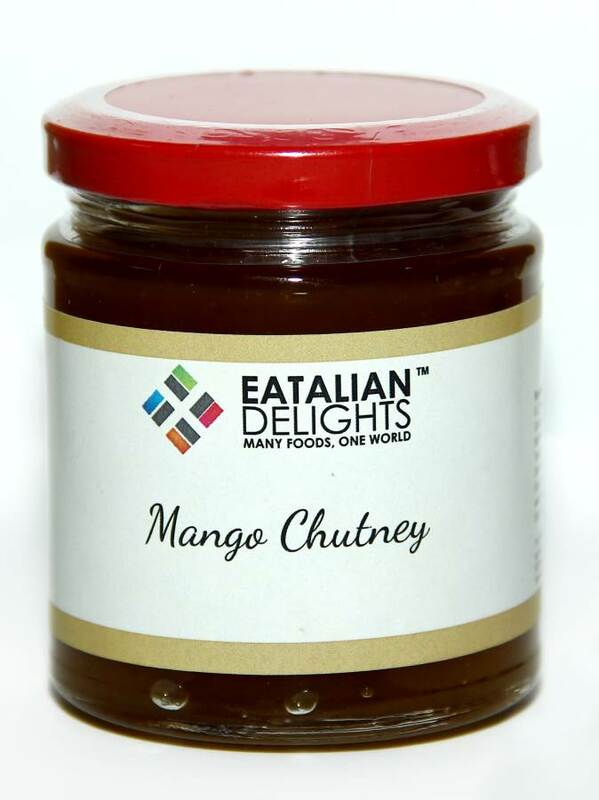 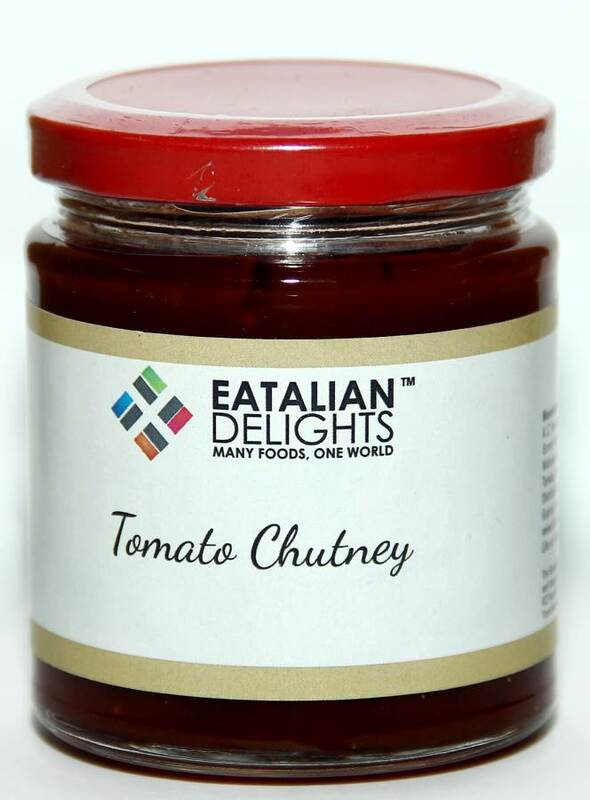 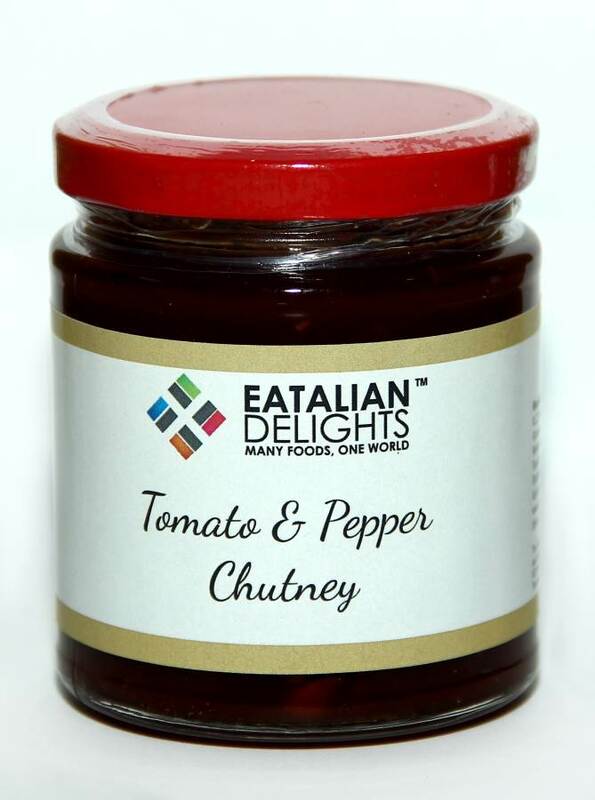 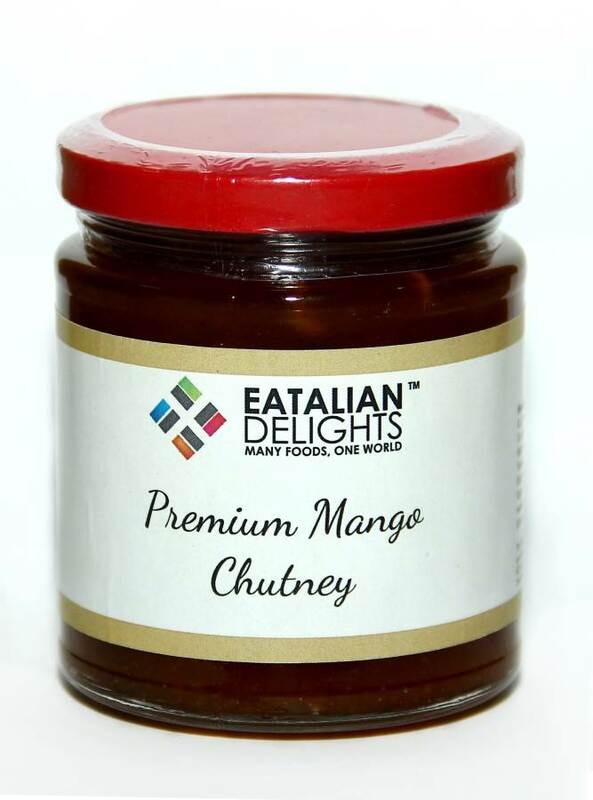 Our tempting range of Indian chutneys incorporates tomato chutney, tamarind chutney, onion chutney, mint chutney, saunth chutney (made from ginger and tamarind), mango chutney, lime chutney, garlic chutney, coriander chutney, coconut chutney, and the typical north Indian hang curd hari mirch pudina chutney. 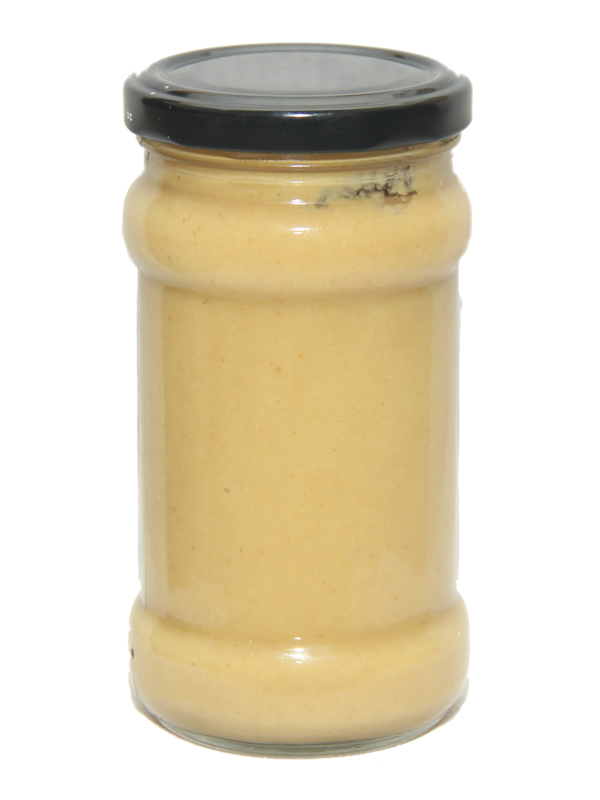 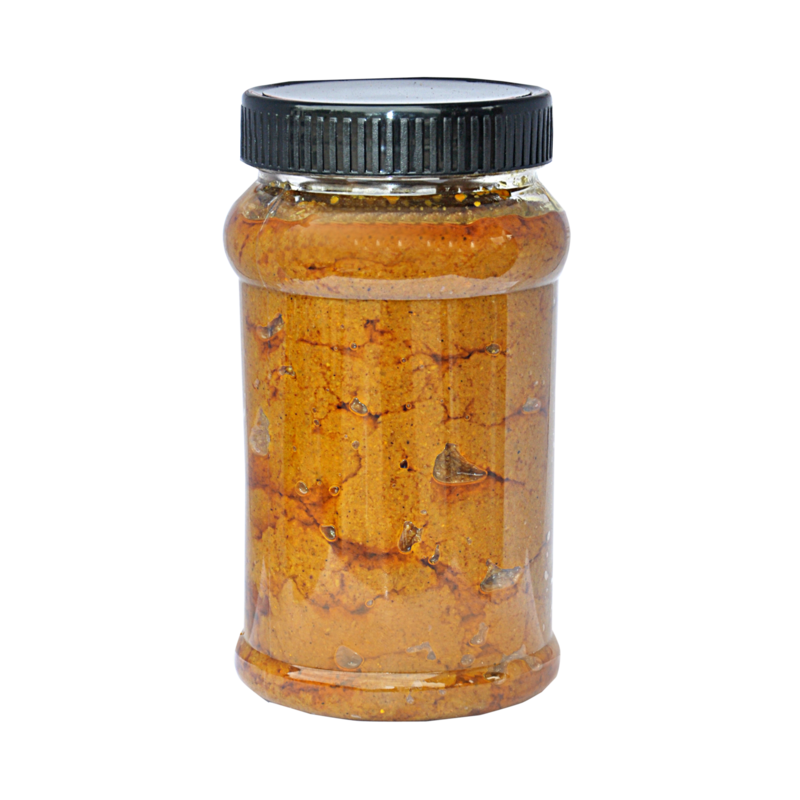 Our salt-free curry pastes are now preservative-free as well. 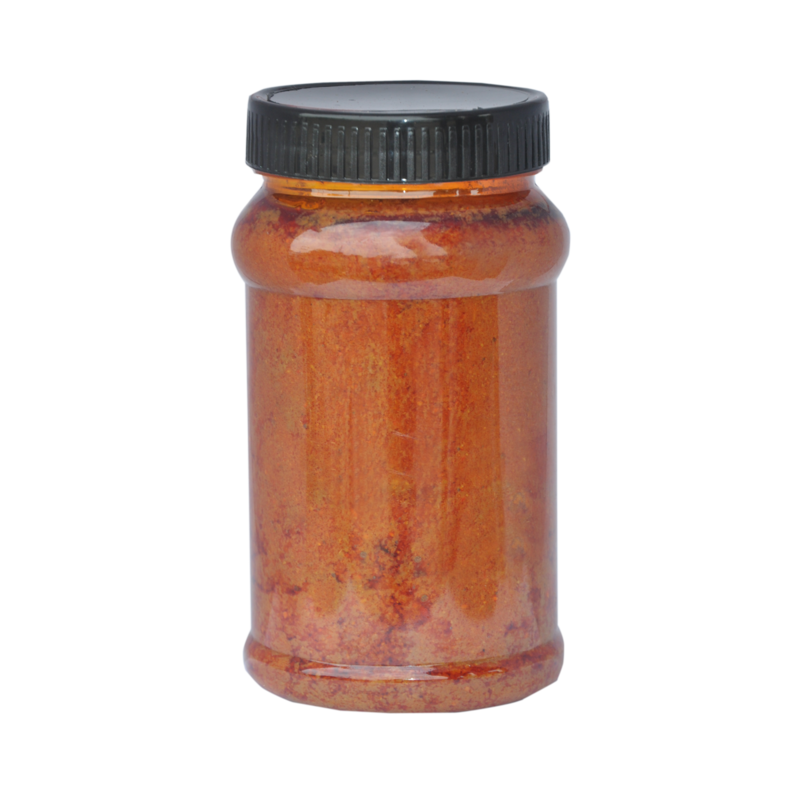 These cooking pastes are the most delicious way for authentically recreating your favourite dishes. 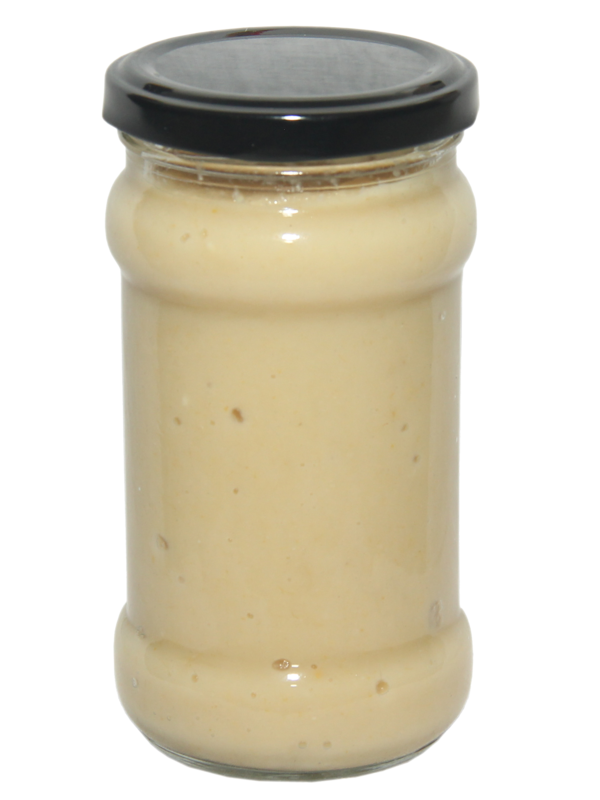 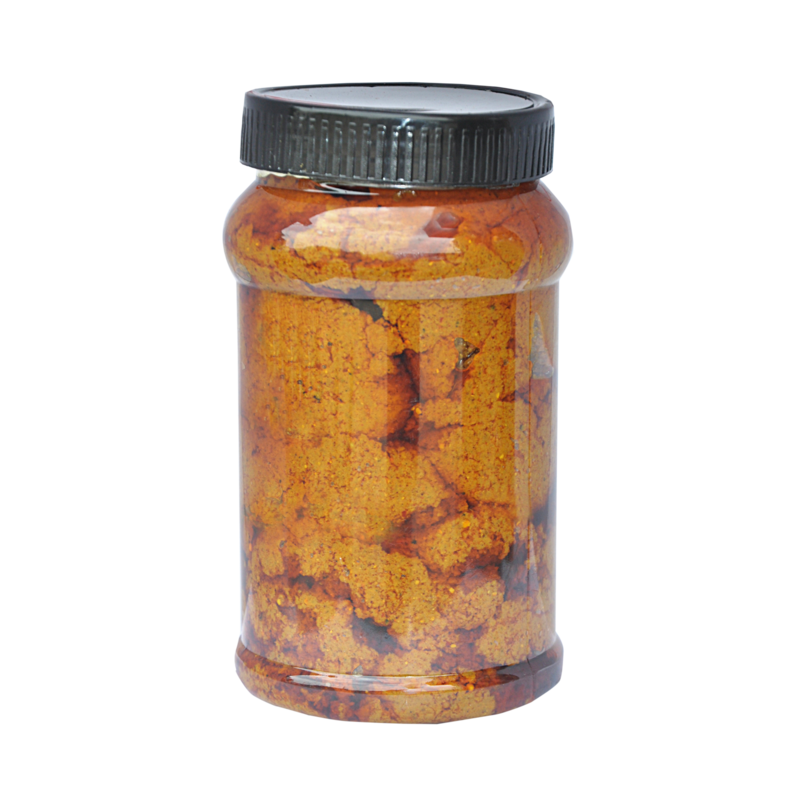 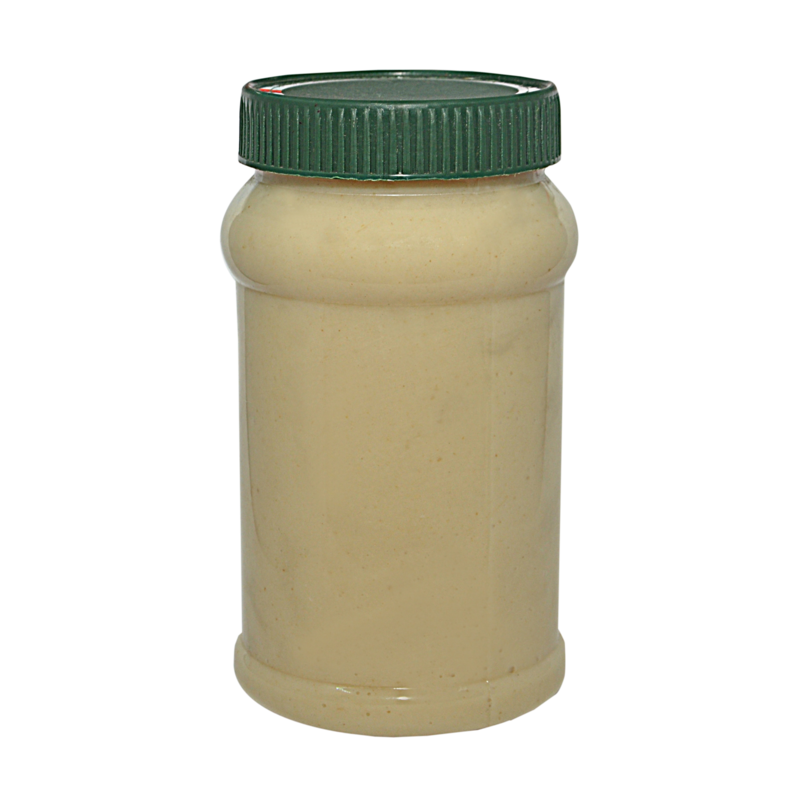 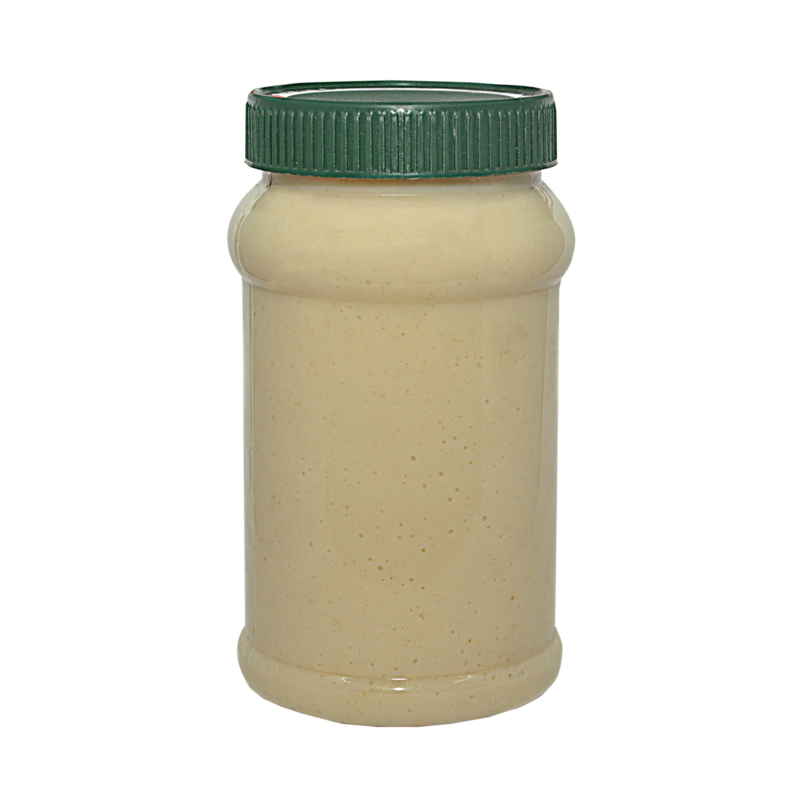 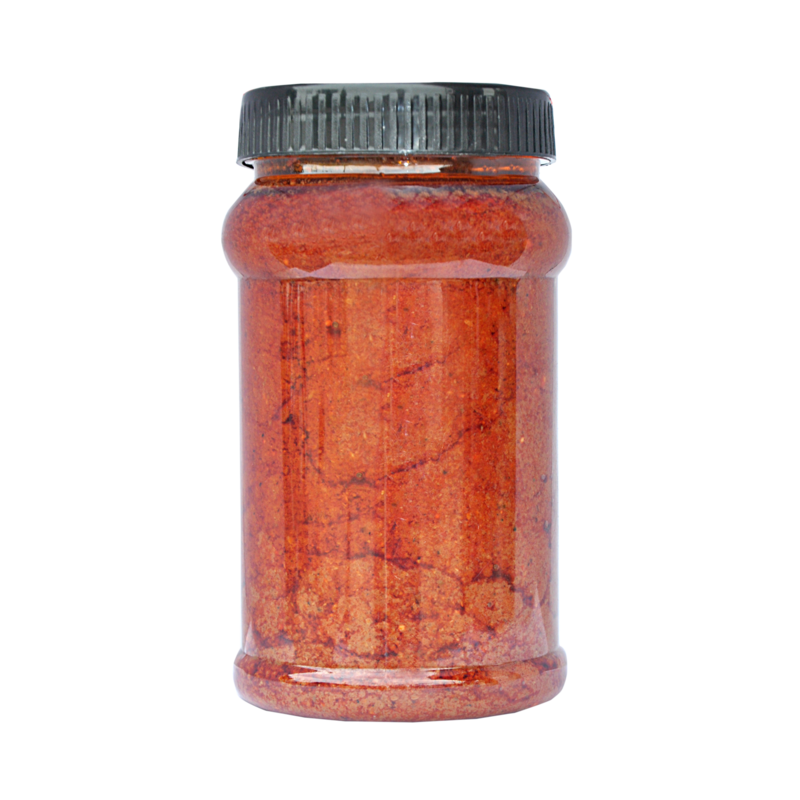 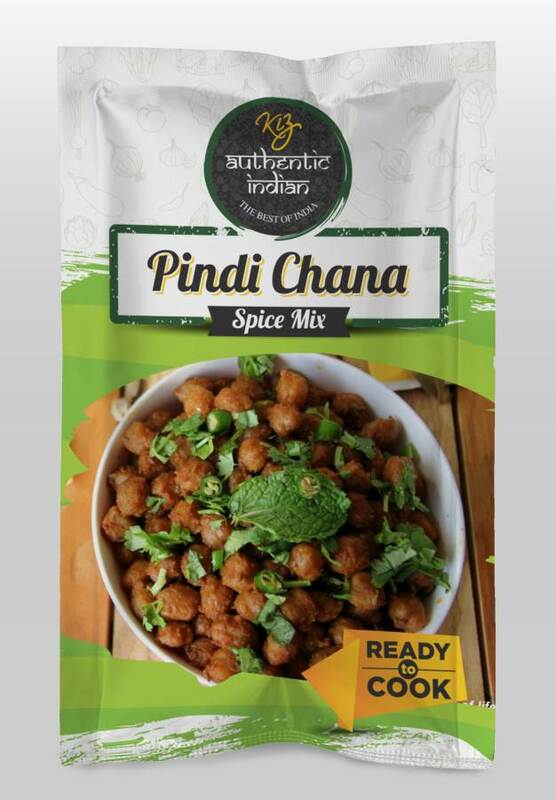 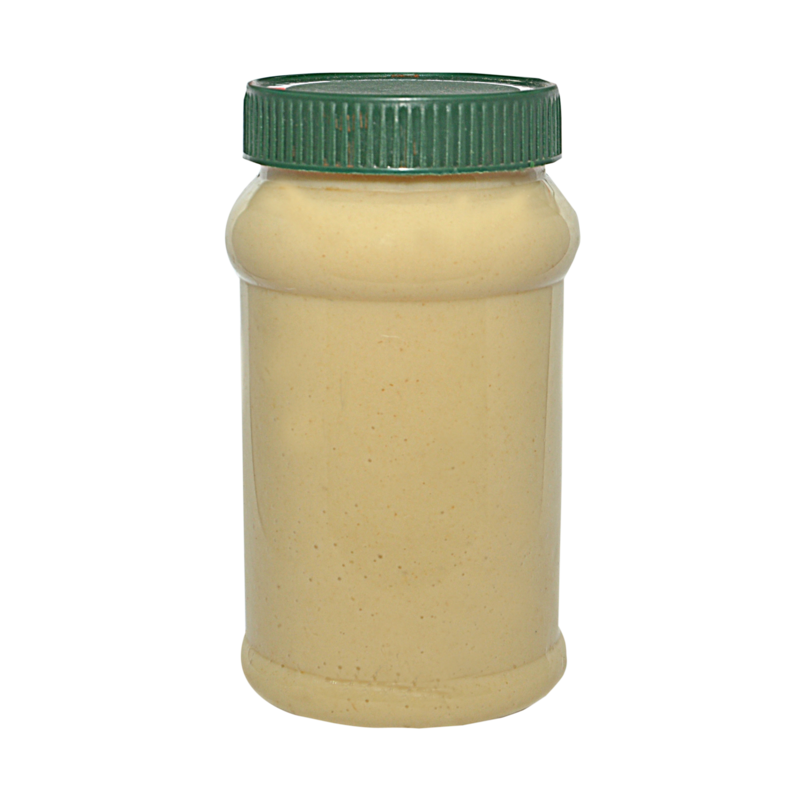 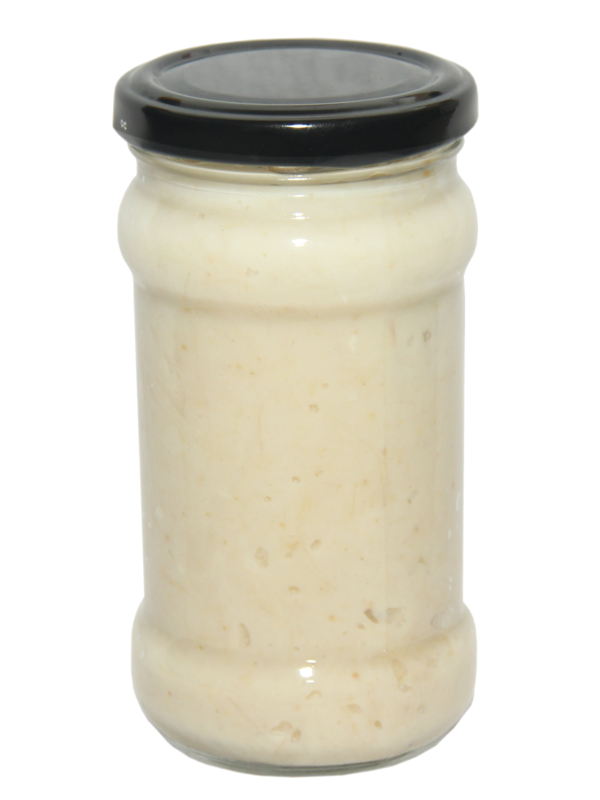 Our range includes the commonly used ginger paste, garlic paste, and the ginger garlic paste. 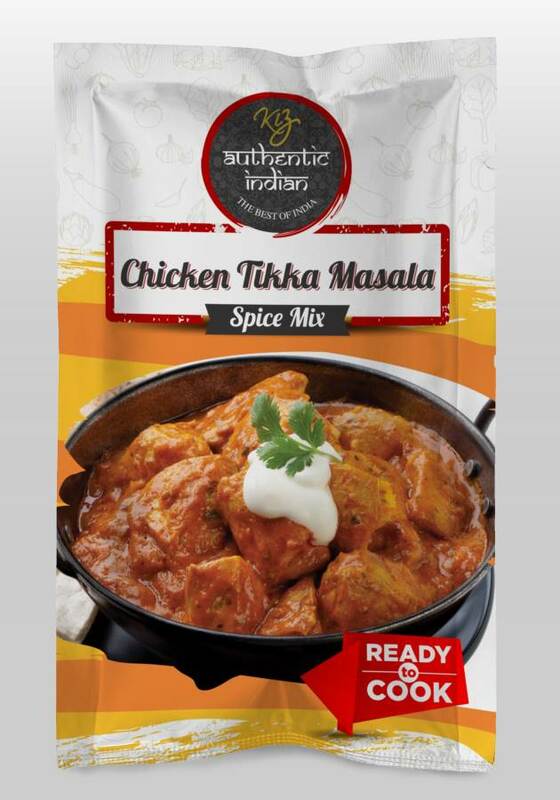 We also offer a range of ready-to-cook gravies that help you create mouth-watering authentic dishes. 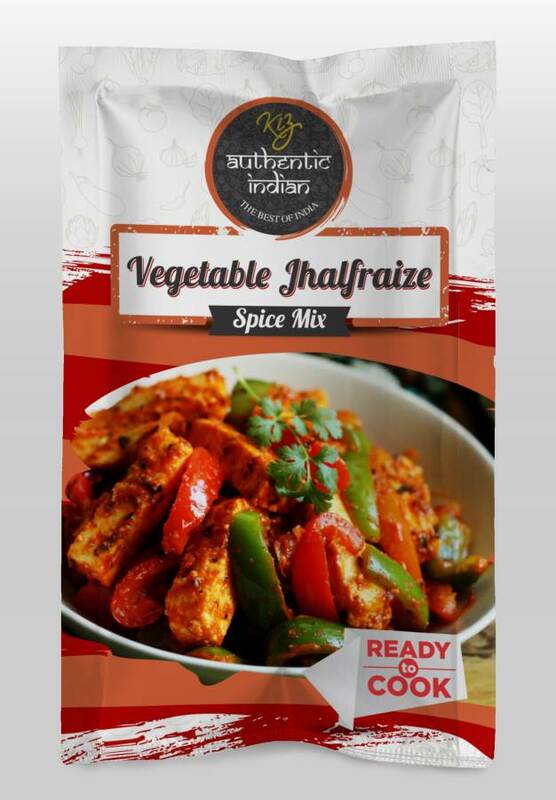 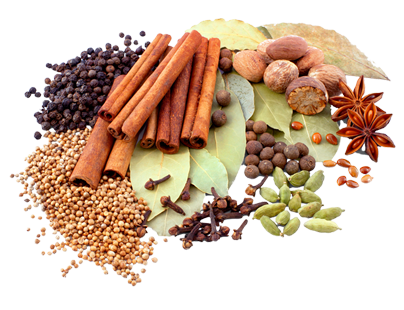 These include the Indian gravies ranging from the veg curry masala paste to the non-veg curry masala paste. 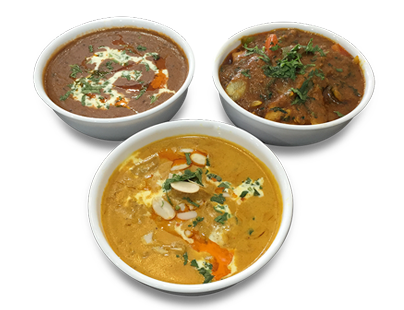 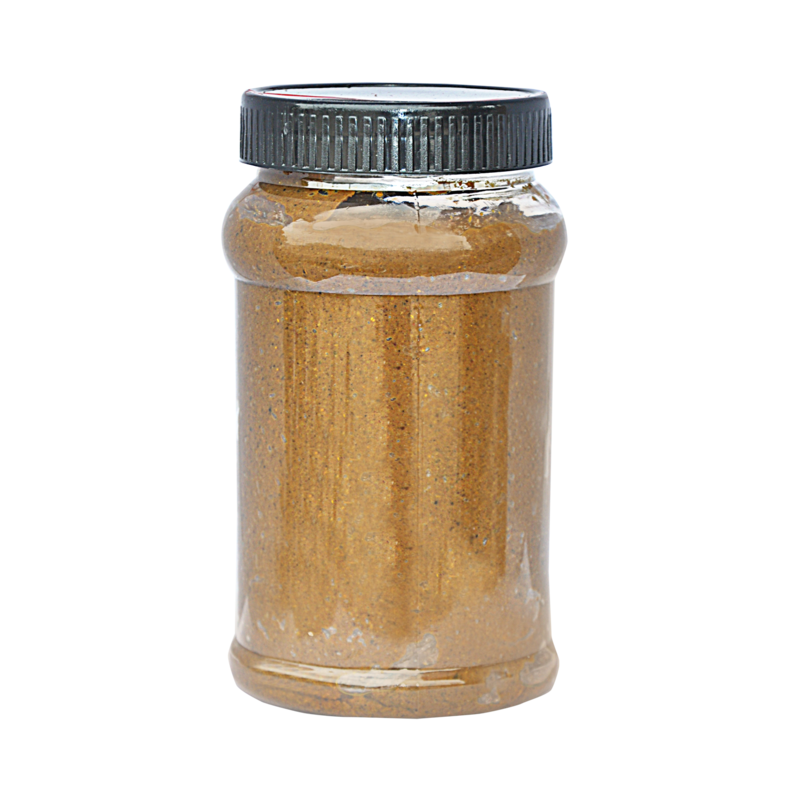 Indian gravies are provided by us in the form of white gravy, yellow gravy, red gravy, brown gravy, shahi gravy, or green gravy. 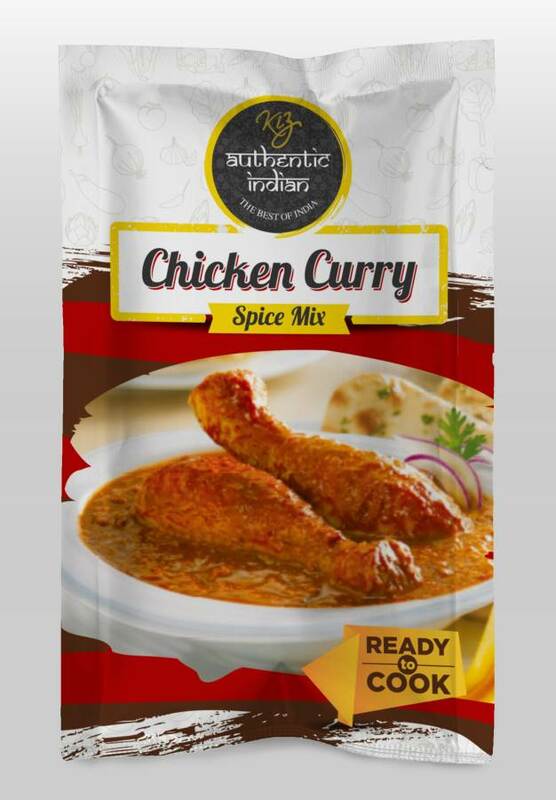 Have that Indian feel by ordering now!